Surrounded by legends, tradition and volcanoes grows what today has become one of the world’s most recognized coffees. 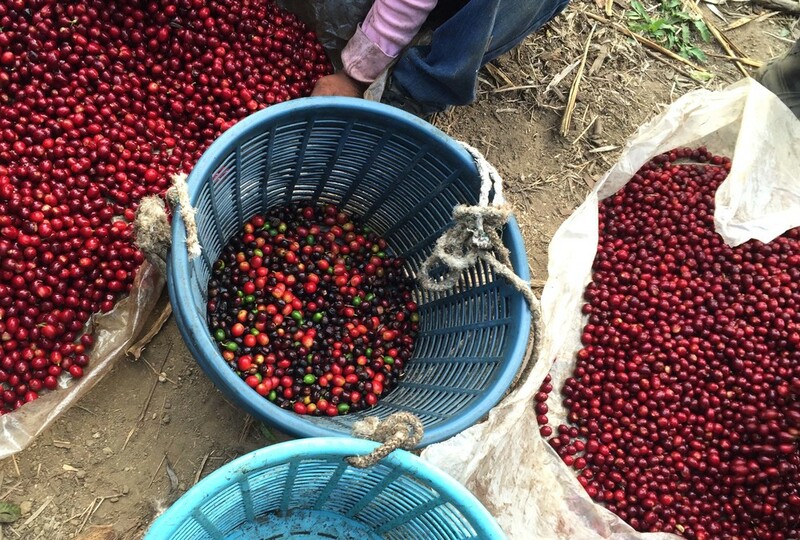 Born in Antigua, Guatemala, Santa Clara Coffee Farm is a treasure located on the southern slopes of the Antigua Valley where coffee is grown at altitudes between 5,100 and 6,200 feet above sea level. The region is privileged to have some of the finest volcanic soils available for the cultivation of specialty coffee, it is because of this, that the preservation of its natural condition is a priority. The plantations are under very strict agricultural controls in order to ensure this coffee is exquisite and aromatic. 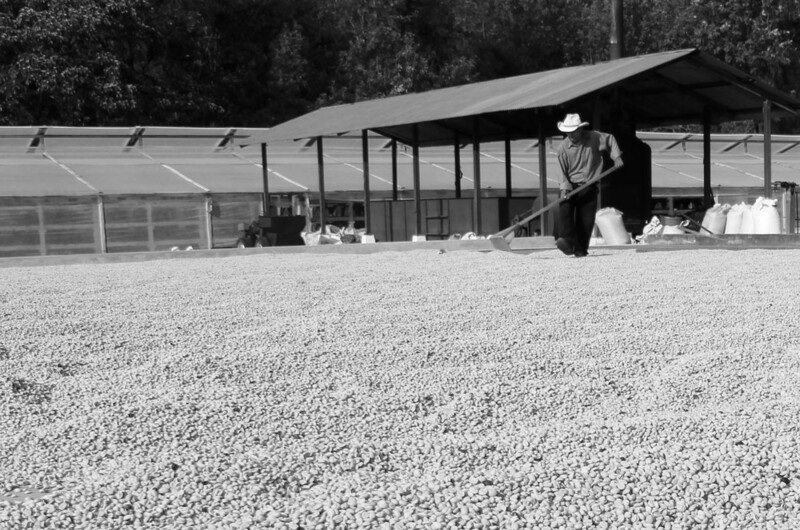 Four generations of the Zelaya family have written the story of the Santa Clara Coffee Farm, and after more than 85 years of exporting green coffee, the Zelaya family has decided it was time for Guatemalans to taste what their country has been offering to the world for decades. 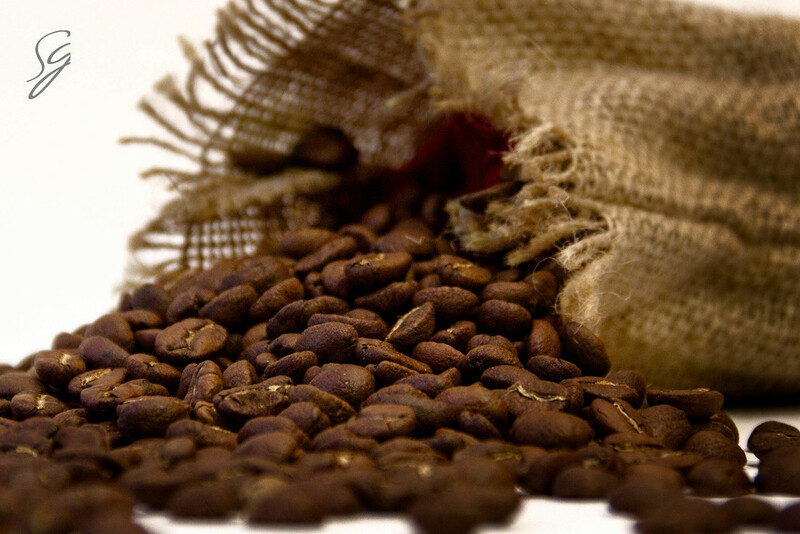 For the first time, Ricardo Zelaya Coffee is introducing Santa Clara Genuino Antigua Coffee in its own country. Experience a blend of our finest roasted coffees, including our famous “Special Pickings” and Cup of Excellence competing lots.